At the end of Heart Month 2017, a powerful but pragmatic new YouTube channel has been launched by the charity Cardiac Risk in the Young (CRY) to help support the growing numbers of young people who – thanks to greater awareness and early identification – are learning to live with the shock diagnosis of a potentially fatal heart condition. The facts sound terrifying – but the reality is thankfully a different story, due to the increasingly effective treatments and intervention and an ever-developing understanding about cardiac conditions in young people. However, as CRY’s unique myheart group know, despite the reassurances from expert doctors, friends and family, such a diagnosis can still have major impact on their lives. 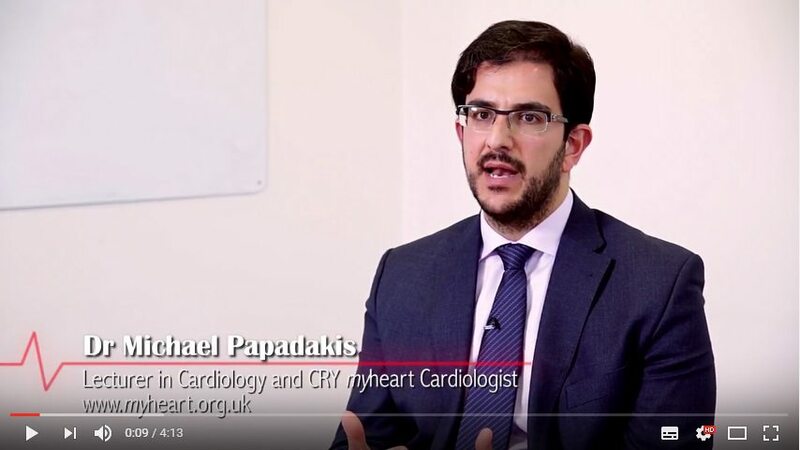 As well as videos sent in by members to help others – sharing their experiences of being diagnosed or undergoing certain tests and procedures – the new myheart YouTube channel features a number of frequently asked questions which have been sent in by members and answered by myheart cardiologist Dr Michael Papadakis. The development of the YouTube channel follows the launch of a new myheart website in 2016, which includes a ‘members’ only area’ where myheart members can connect and support one another. 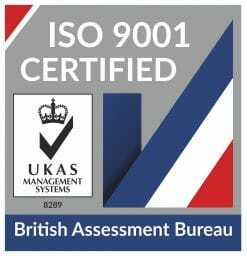 It is estimated that one in 300 young people aged 35 and under who are tested by CRY are found to carry a potentially life threatening condition. CRY’s pioneering screening programme now tests around 23,000 young people every year which, combined with increased awareness, has led to more young people being routinely diagnosed. The new YouTube channel is live from Feb 27th – subscribe now for access to first-hand accounts of living with a heart condition and be inspired by these young people living life to the full.